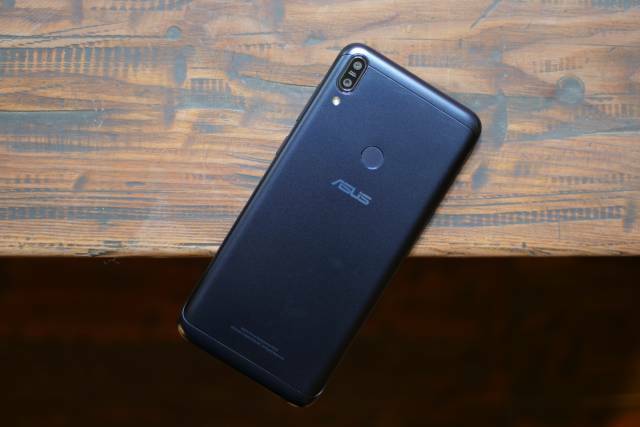 At the launch of its ZenFone 5Z flagship, Asus had confirmed that the 6GB variant of the ZenFone Max Pro (M1) later in July. And the 6GB version is now available on Flipkart for Rs 14,999. As with the earlier variants of the phone, this one too is a Flipkart exclusive. The 6GB variant of the Asus ZenFone Max Pro (M1) not only differs in the RAM and storage department but sports improved cameras as well. While the base variant features a 13MP + 5MP dual rear-camera module, the 6GB variant features a 16MP primary sensor instead of the 13MP one. It also brings along a 16MP selfie shooter to replace the old 8MP sensor found on the other variants. The higher-end variant of the ZenFone Max Pro (M1) not only give you that extra memory for the boost in gaming and multi-tasking, but it also improves on the camera. So if you have been waiting to get a high-end 6GB RAM phone for under Rs 15,000, the ZenFone Max Pro (M1) is now available on Flipkart.